Which corners of which foreign fields? 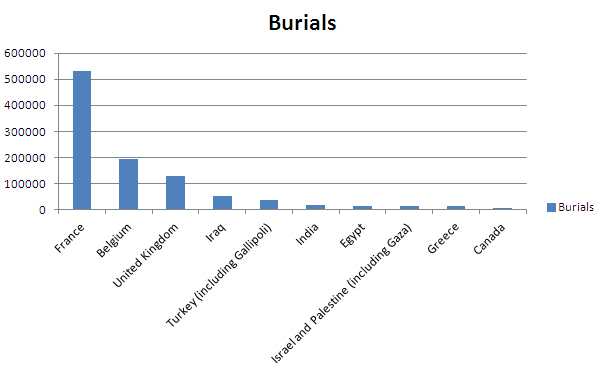 Using data from the Commonwealth War Graves Commission (www.cwgc.org) we’ve been able to create a spreadsheet of the countries where burials of World War One occurred. Who would have thought Iraq would be fourth, and Togo, site of the first British Empire shot in World War I contains only one burial. 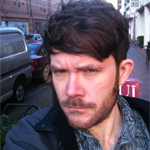 This entry was posted in Aftermath and tagged 900 (History & geography), Global Views. Bookmark the permalink.